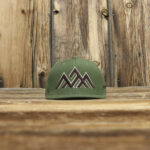 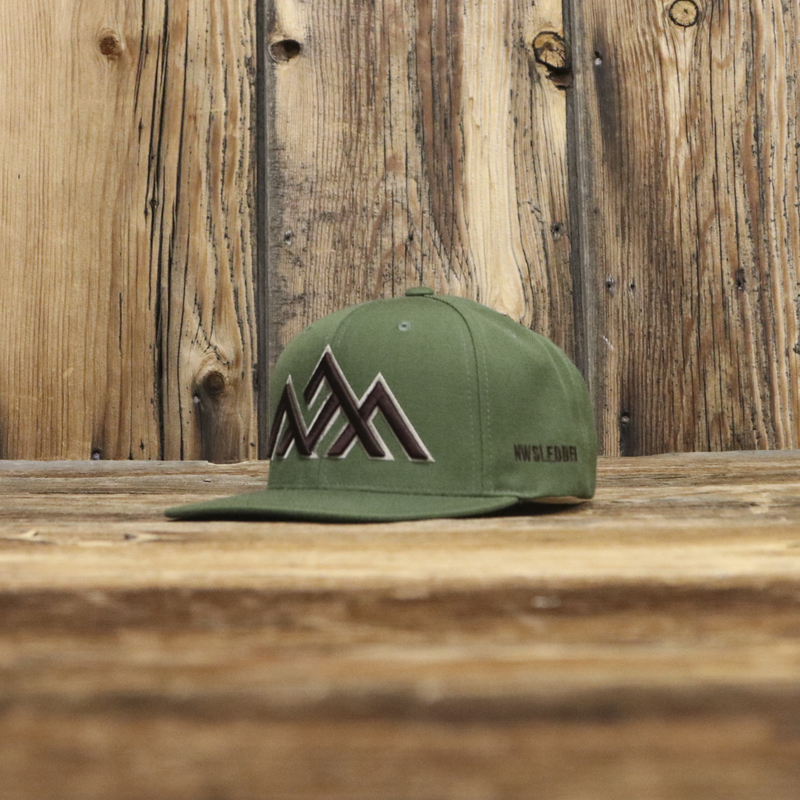 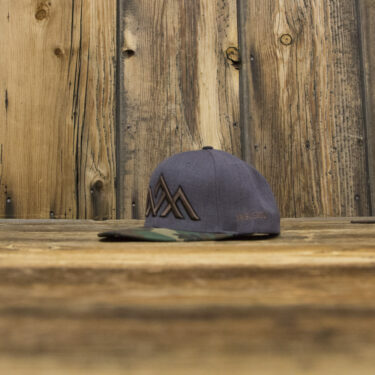 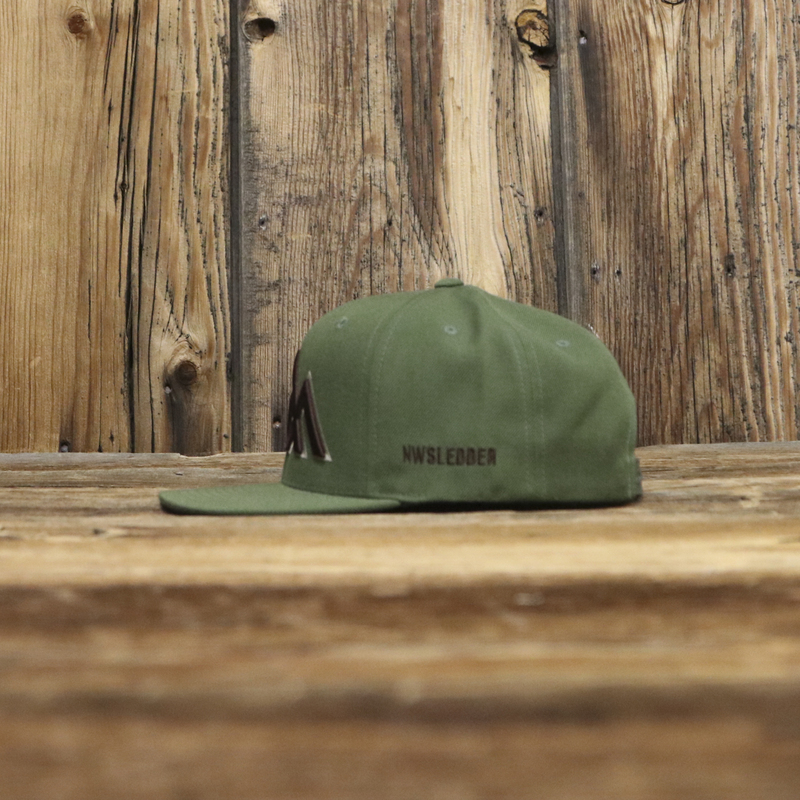 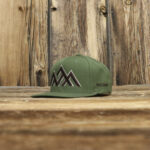 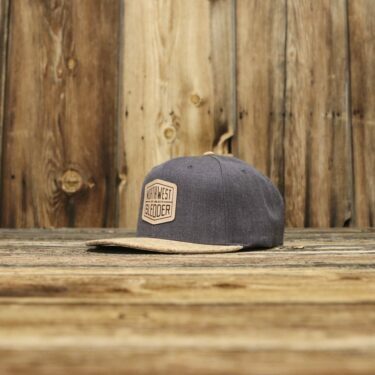 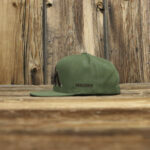 The Timber, NWSledder snapback features army olive, structured crown, flat bill with a army olive snapback. The classic NWSledder logo text in flat embroidery on the left side in dark walnut, and NWSledder Mountains raised 3D embroidery in dark walnut with standard embroidery under in camo stone. 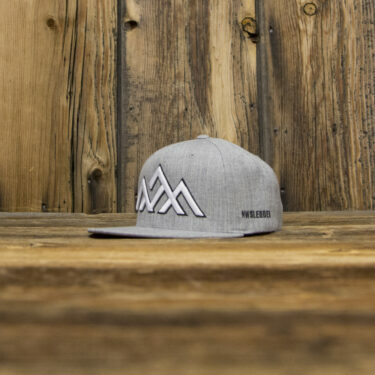 Premium wool blend flat bill snapback. 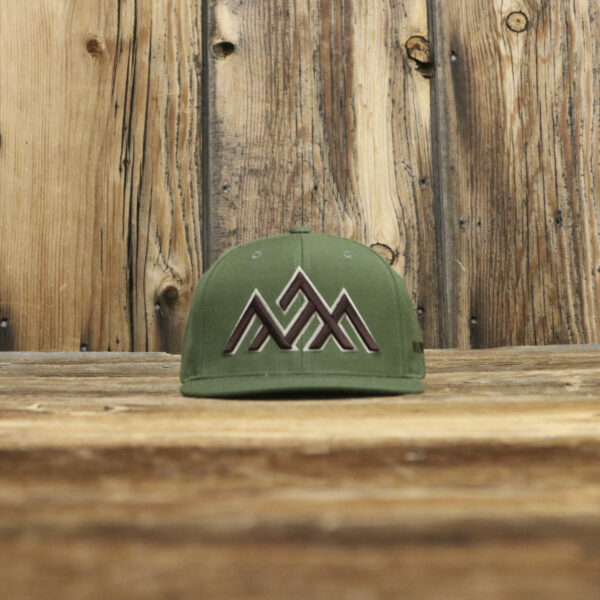 Features 3D and flat embroidery. 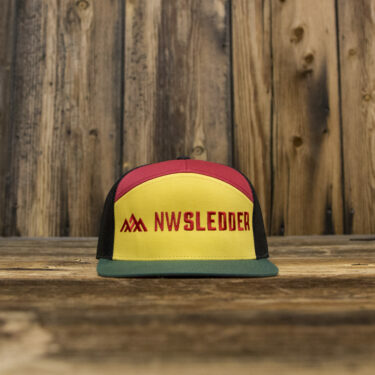 Assembly / Embroidery in the NorthWest, USA.